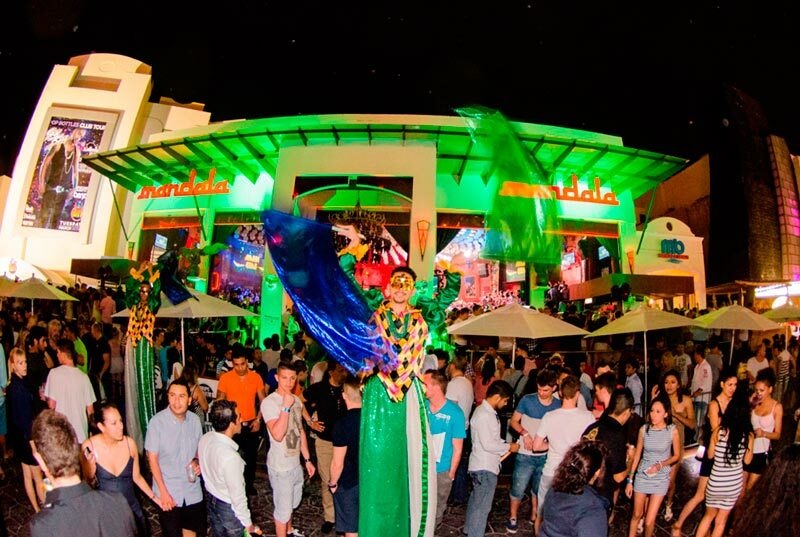 Mandala is a one-of-a-kind nightclub in Cancun. This beautiful asian decorated nightclub with capacity for almost 1,000 people offers a first class service full of glamour and mystery. 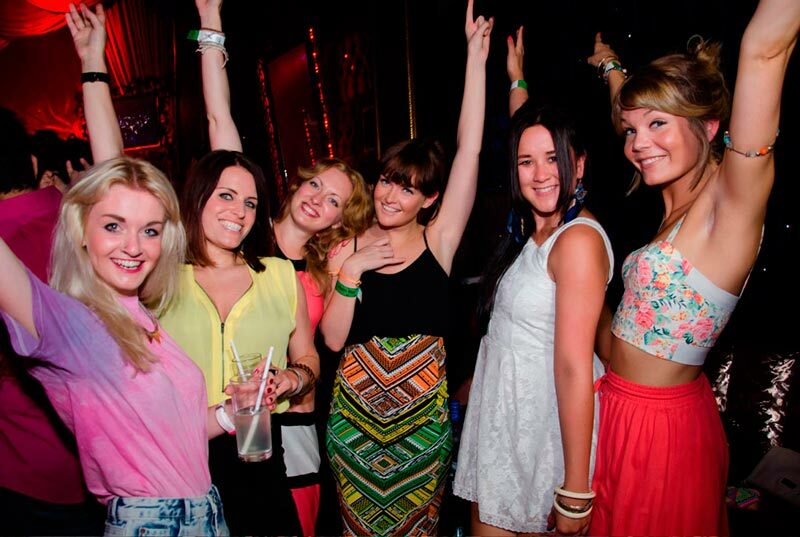 If you're looking for exclusivity, Mandala Cancun counts with 5 VIP sections to celebrate a top level party. Every thursday "Mandala Gone Wild" sets the wildest party in Cancun, with a limitless and uncensored event and every Monday Mandala's Mardi Grass & Wet T-shirt Contest is the best thing to do in Cancun at night. Get the service you deserve booking your Mandala Nightclub Cancun tickets here! Mandala is a place with a unique Asian style. Great music selection, sound and lighting technology. Get the service you deserve with fast entry, reserved table and open bar. Please show on time with printed voucher and go to the welcome booth located next to the entrance. In case of special event / concert, the customer must pay an up-grade.